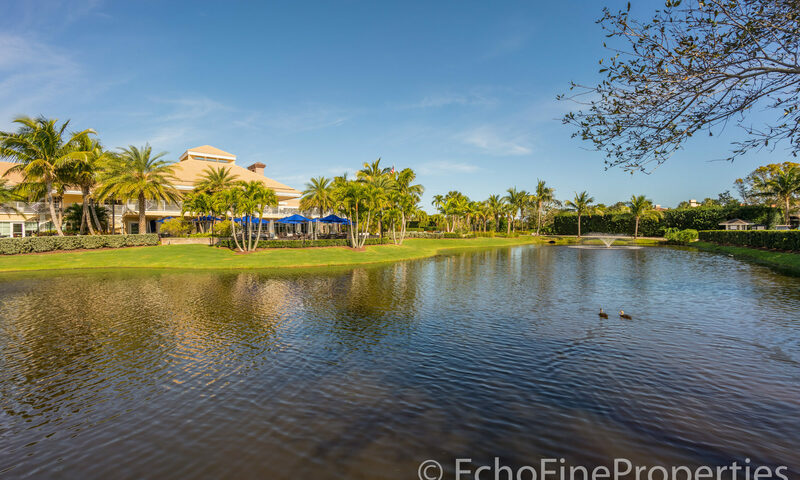 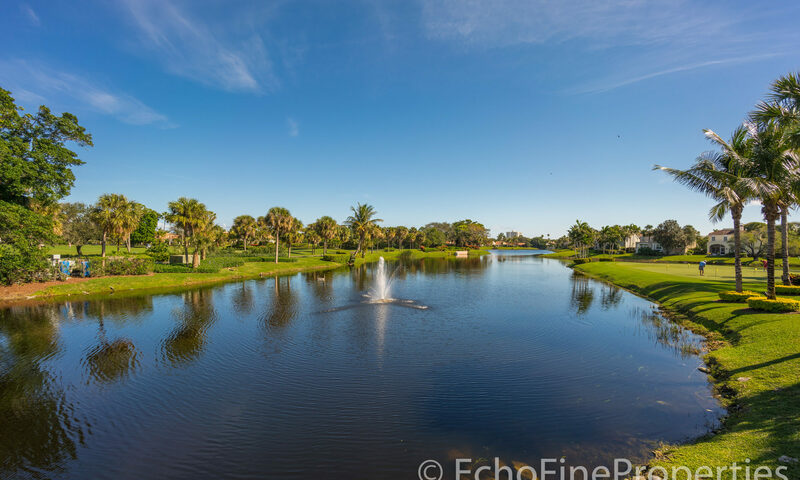 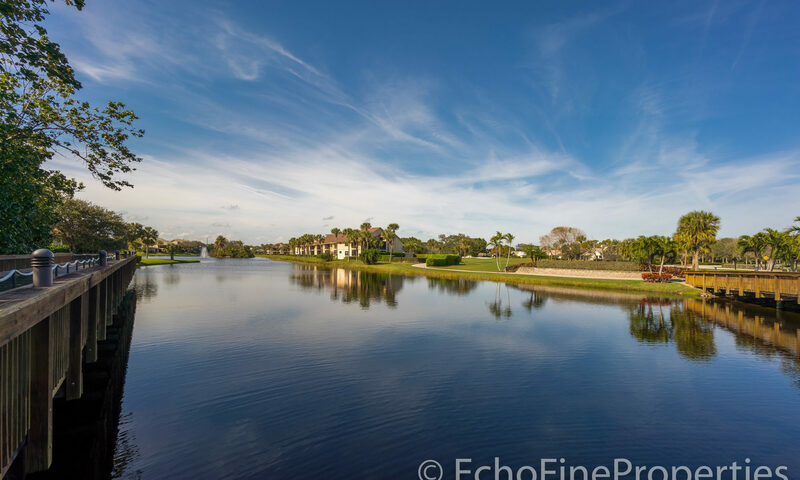 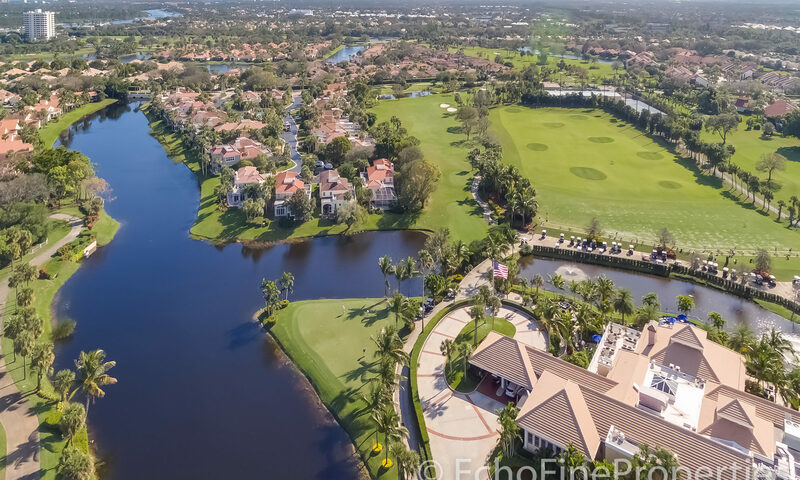 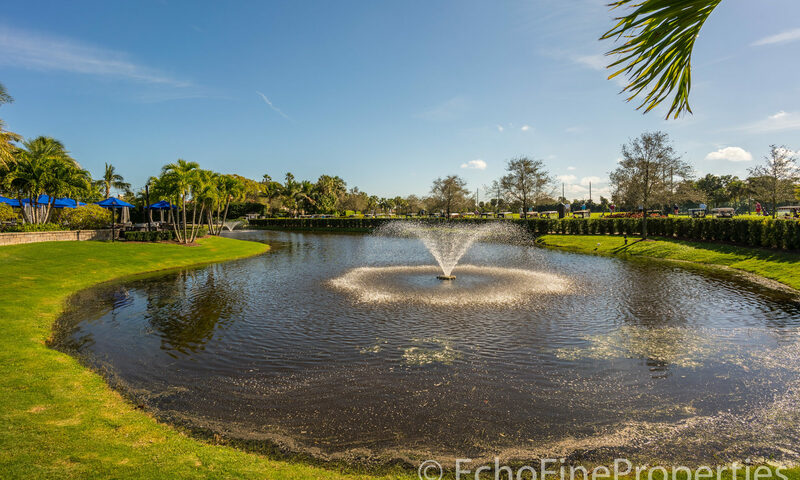 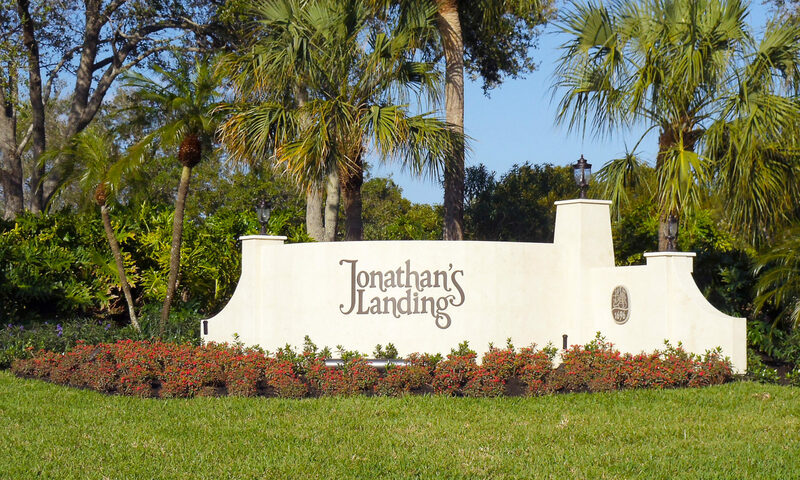 Hidden Cove in Jonathan’s Landing is comprised of 33 single-family homes bordered on one side by a freshwater canal and on the other by the 18th fairway of the Jonathan’s Landing Golf Course. 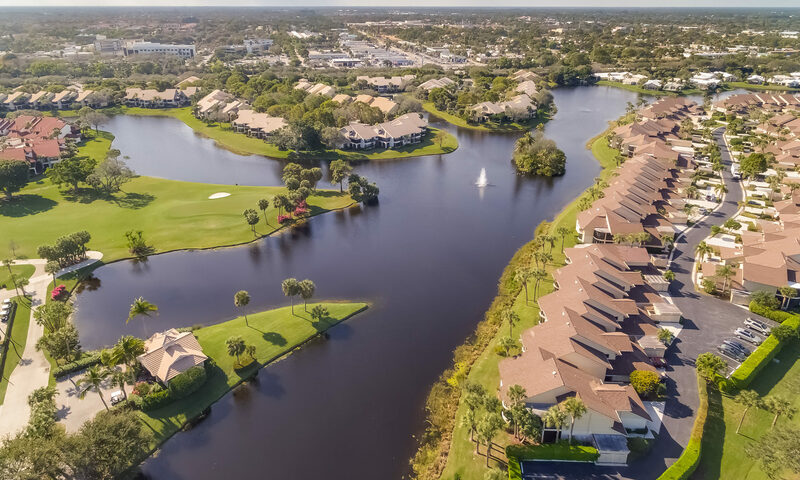 With floorplans ranging from 1800-2300 square feet, Hidden Cove’s homes include 2-car garages, volume ceilings, and are fully air conditioned. 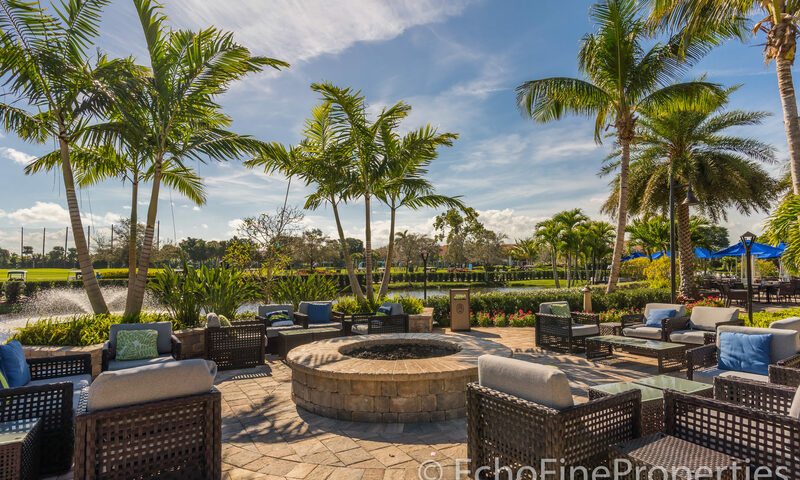 Use of the community swimming pool makes for a perfect lifestyle. 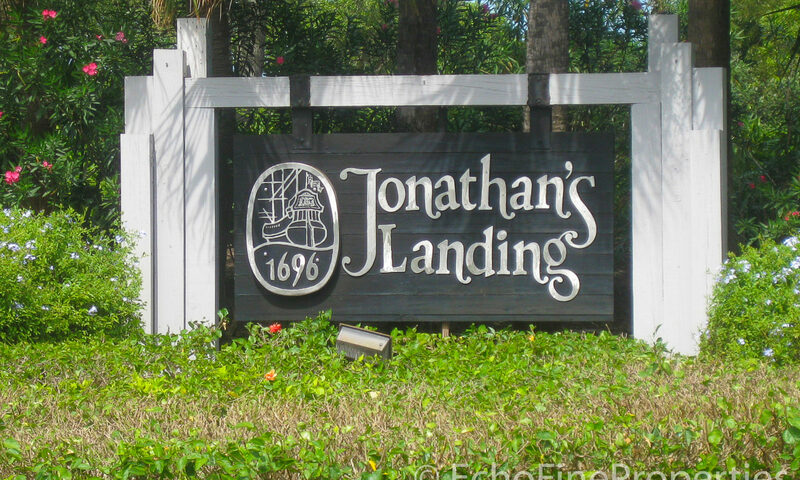 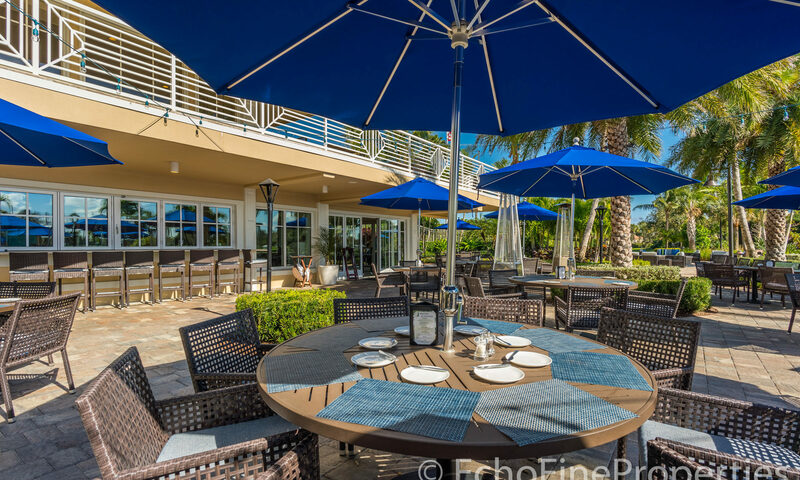 Jonathan’s Landing real estate is located in Jupiter, Florida, on the Intracoastal Waterway (ICW), bordered on the north by East Indiantown Road and on the west by Old Dixie Highway. 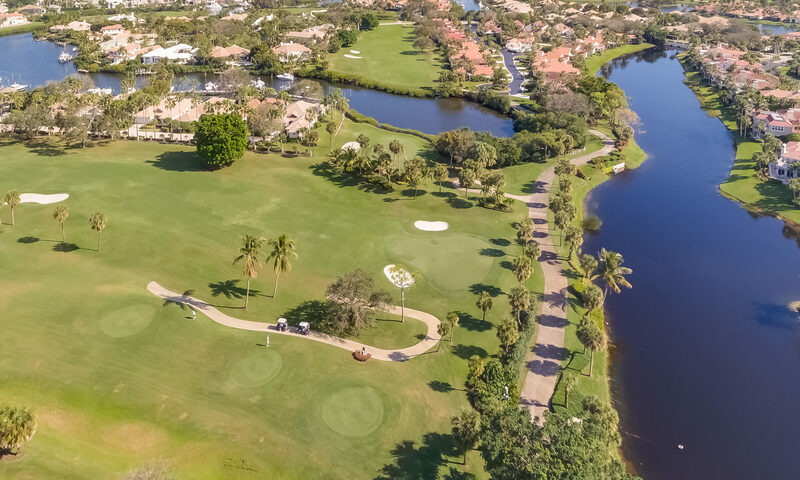 With an extensive marina facility, boaters will find Hidden Cove perfectly situated for easy access to the Jupiter Inlet or the wildlife rich Loxahatchee River. 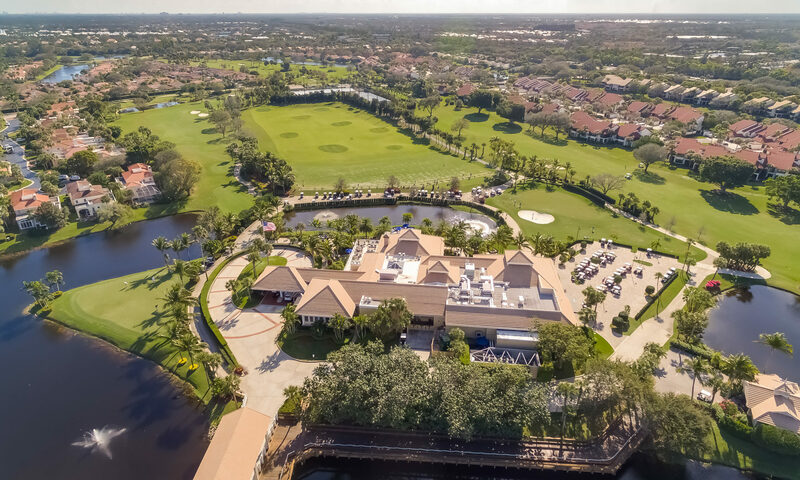 Membership to the club is not mandatory but it is quite tempting with the best in golf, tennis, dining, and social activities available to you every day. 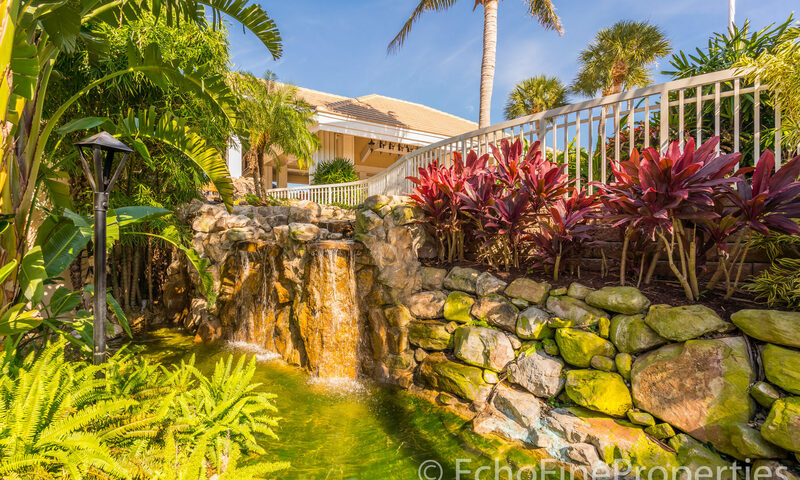 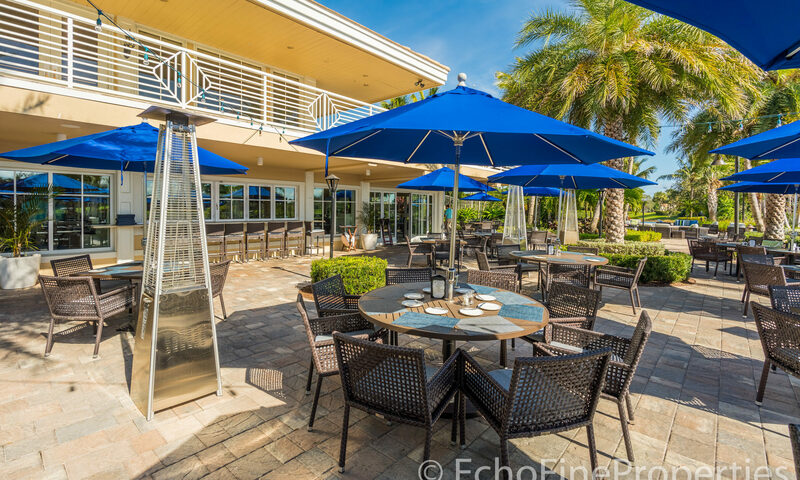 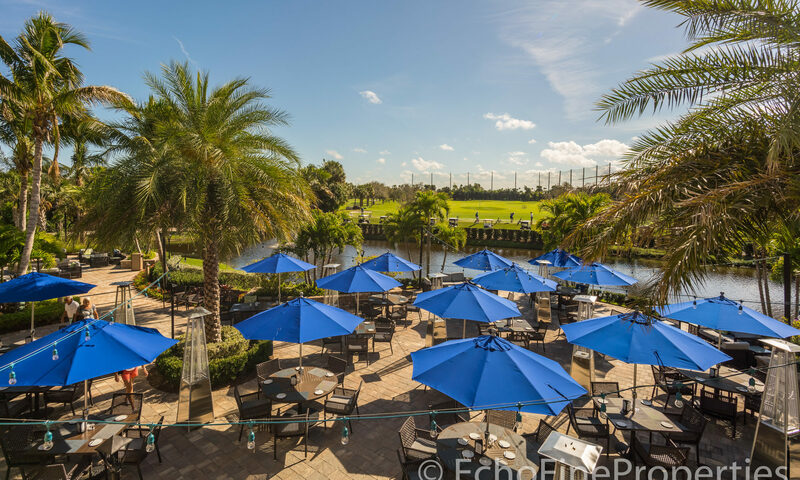 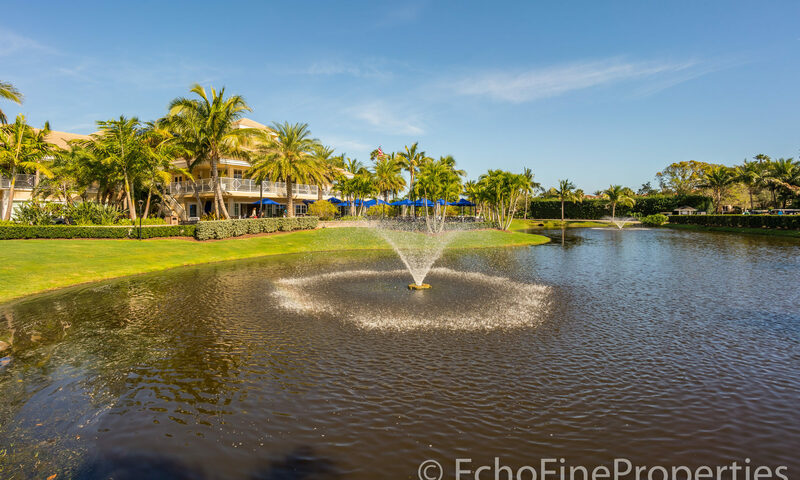 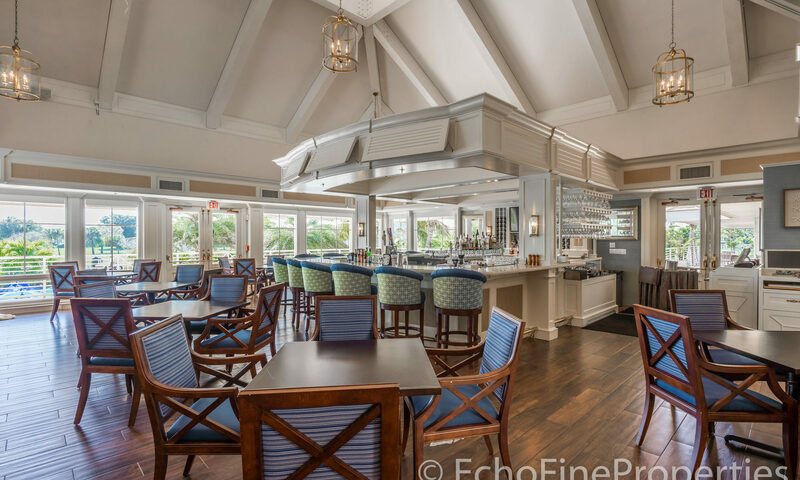 Just 15 minutes away is the world-class shopping, dining and entertainment of Palm Beach Gardens and the Gardens Mall, Outdoor at the Gardens, and many others. 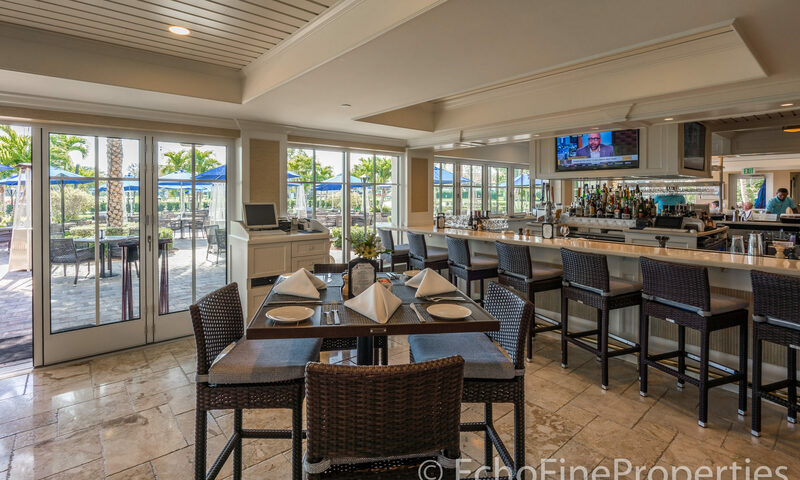 I-95 is 5 minutes away and PB International Airport is just a 30-minute drive. 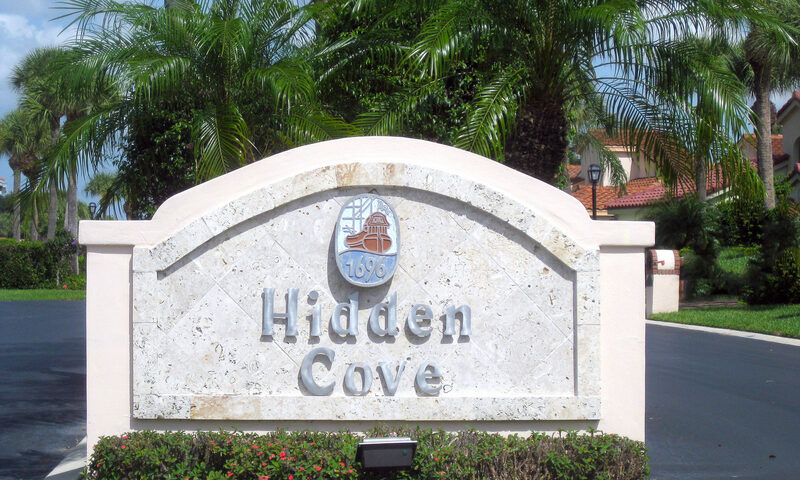 I am interested in learning more about Hidden Cove homes.